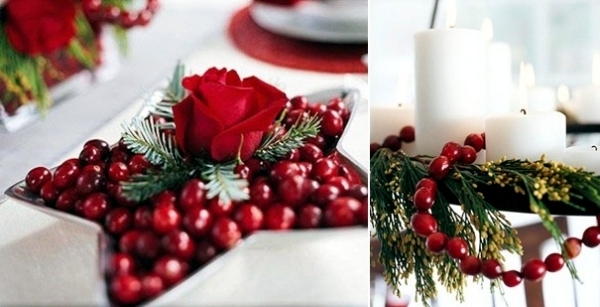 Home > Interior Design > Christmas decorating ideas – red berries. 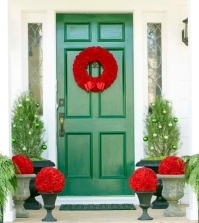 Christmas decorating ideas – red berries. 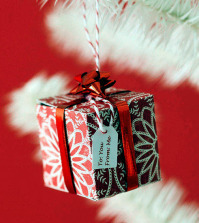 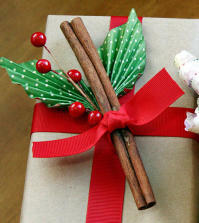 Christmas decorations with red berries are beautiful, festive and most importantly - easy to do by yourself. 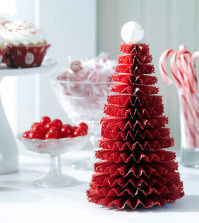 If you are looking for new ideas for crafting and decorations this Christmas, then take a look at these bright red berries for inspiration, bring some joy into your home this Christmas. 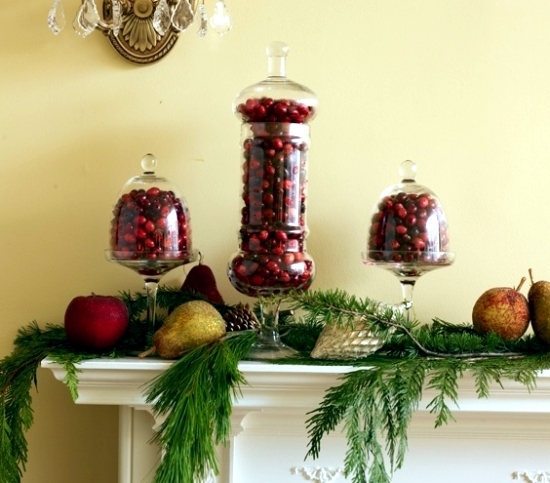 These berries will last for several weeks and are suitable for many different festive compositions. 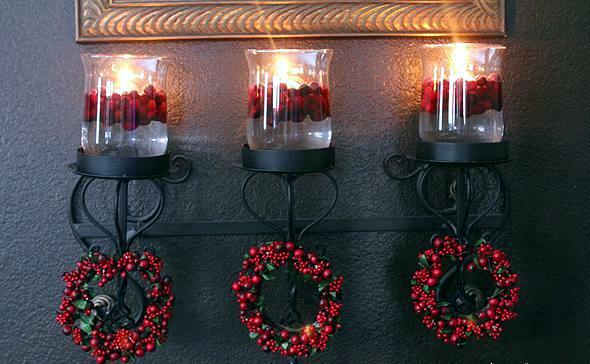 Christmas decorating ideas with berries and candle holders. 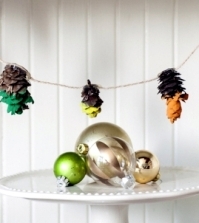 These Christmas decoration ideas show you that berries are not just for eating! 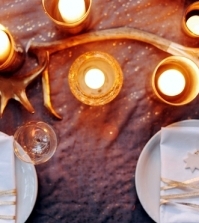 The vibrant red of the berries is just perfect for a mid winter celebration and feast. 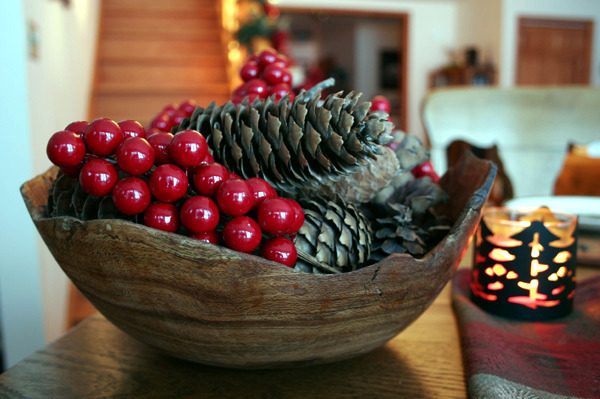 Red berries also have a classy and sophisticated vibe that makes any room look super stylish at Christmas. 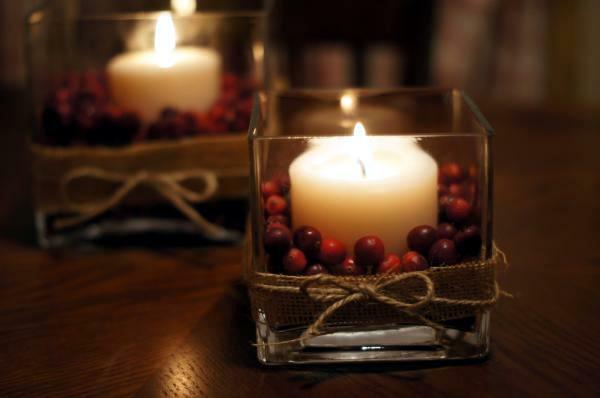 Fill glass vases and candle holders with berries and add a scented candle in the middle. 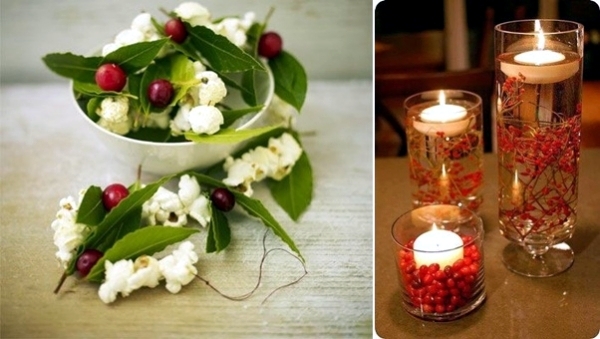 Add some artificial berries to your floating candle decorations. 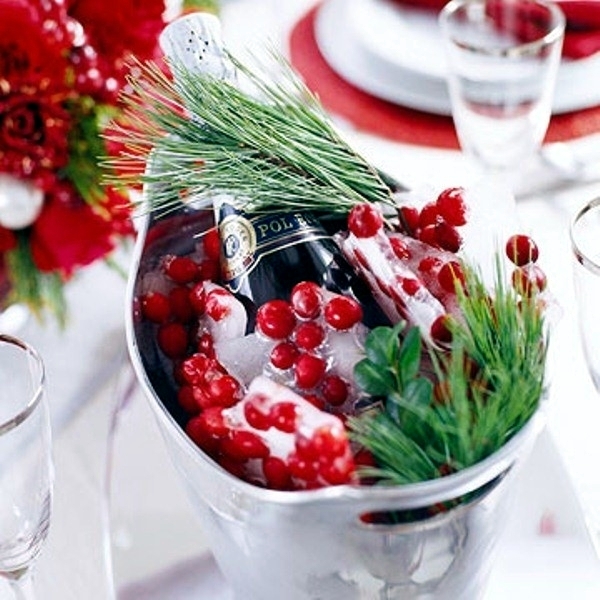 Berries frozen in ice also make a great wine cooler for when you are entertaining. 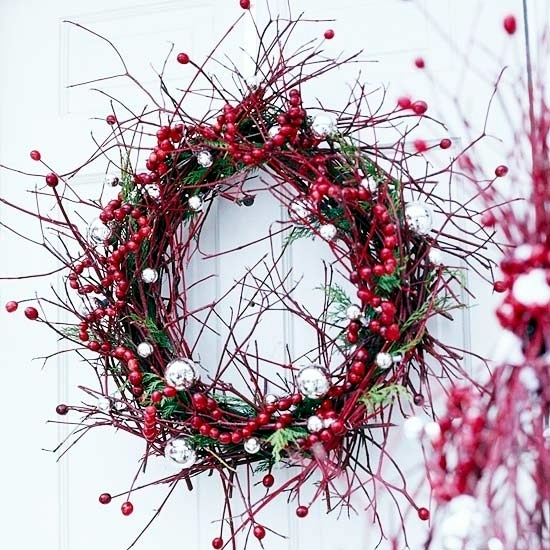 You may even feel like making a berry wreath! 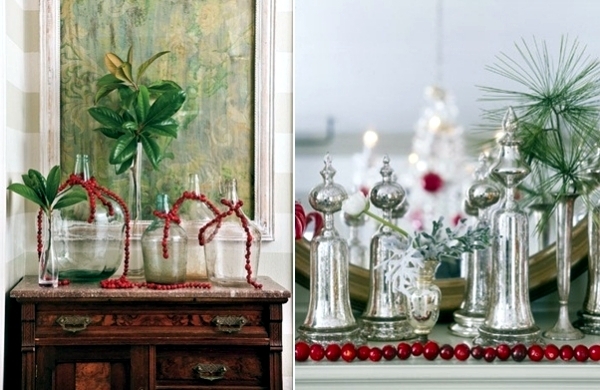 Christmas decorating ideas with berries all over the house. 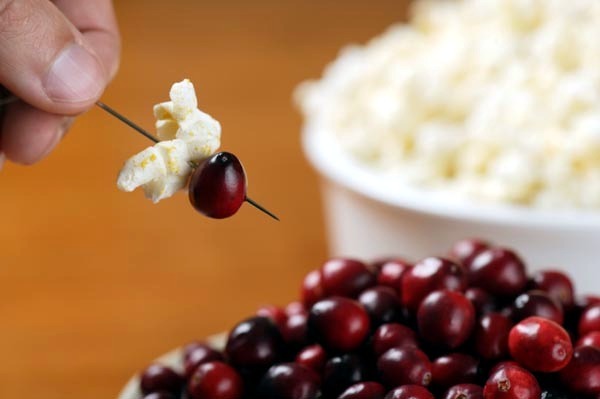 If you need a fun activity for children you can help them make garlands of popcorn and cranberries. 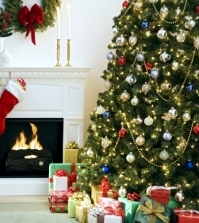 What a wonderful way to make festive memories! 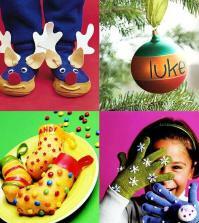 Home-made Christmas decorations created from natural materials is a long standing tradition that new generations can enjoy and continue. 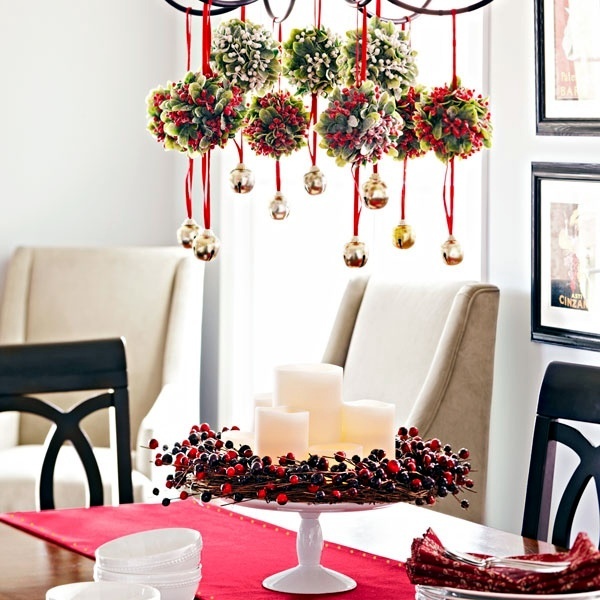 Fill glass bowls with berries on a wire or string. 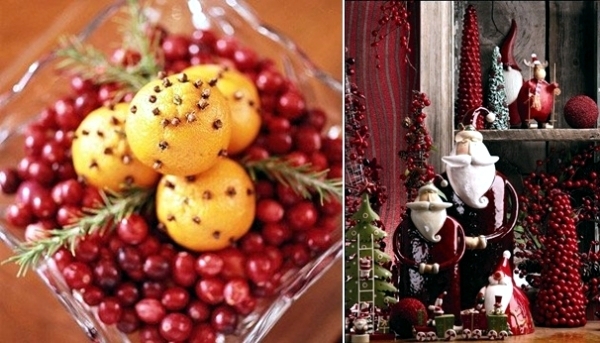 Make decorations with berries and oranges mixed together, they not only look the part but fill the house with a beautiful festive aroma. 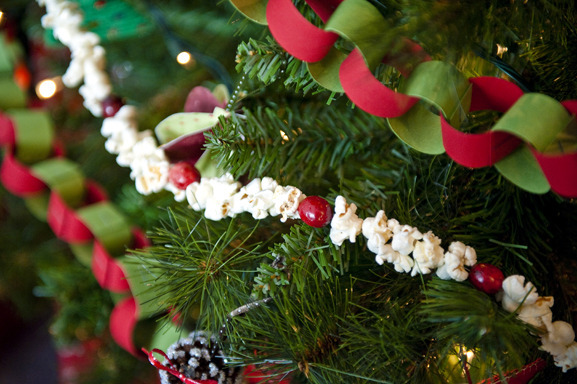 Make garlands of popcorn and berries. 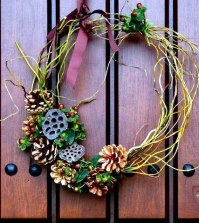 Wreath decorated with silver balls. 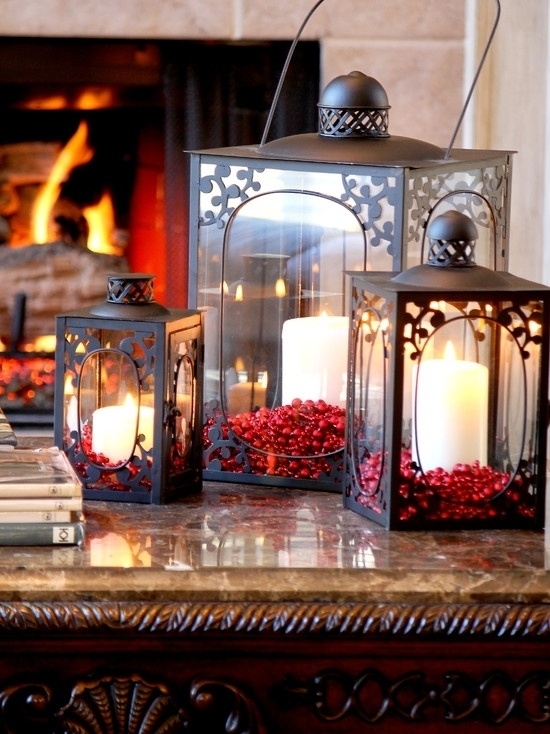 Glass candle holder with candles and berries. 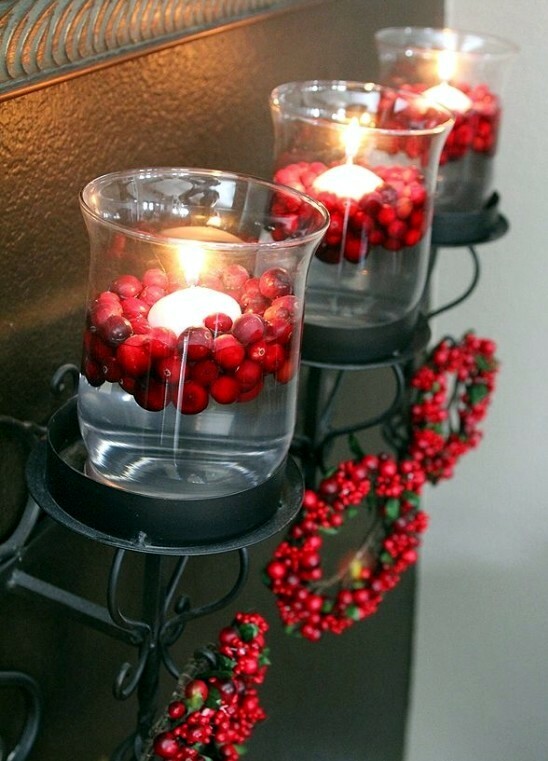 Red berries in the candle holders. 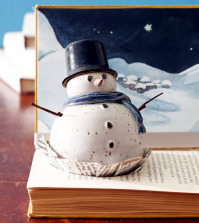 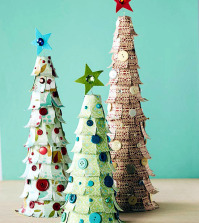 Christmas crafting ideas for decorating the table. 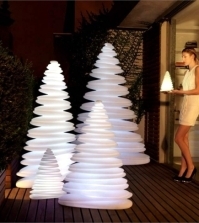 LED Christmas lights lamp indoor and outdoor "Chrismy"